win! Fill out the R.S.V.P. form here. 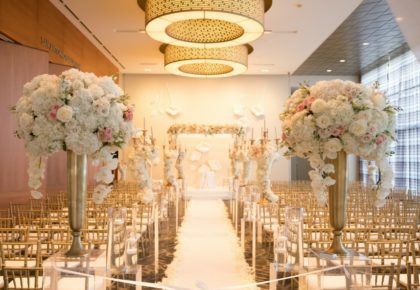 Brides and wedding professionals alike are invited to enjoy the atmosphere!! Mark your calendars for this Saturday, March 6, Unveiled, will be going on from12-5pm at the Dallas Convention Center! 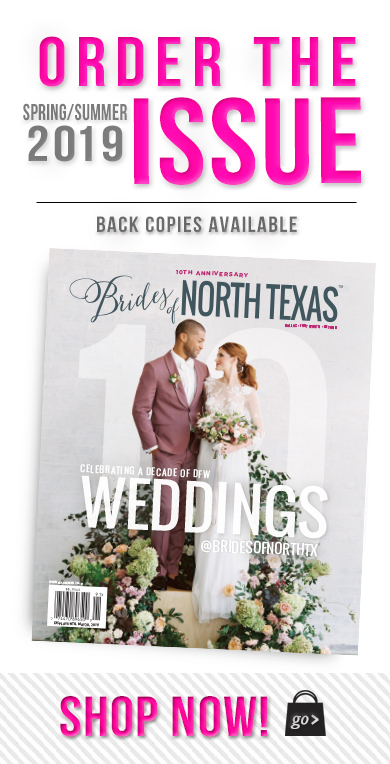 Swing by to get your complimentary copy of the inaugural issue of Brides of North Texas! 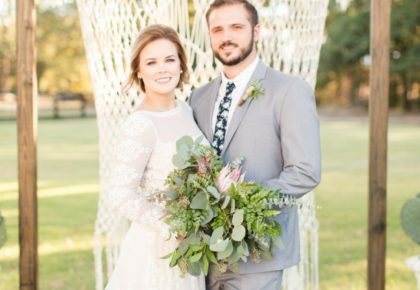 Unveiled is a personalized bridal experience, featuring top wedding specialists who are professional, talented, creative and will be showcasing the latest trends in all things weddings. See you there!! Stanley Korshak in Dallas is hosting a Kenneth Pool Trunk Show this weekend. 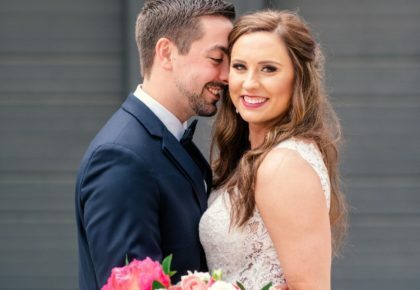 Stop in to see all of the latest gown designs and the complete Spring 2010 collection! Call for an appointment 214. 871. 3611, Friday March 5 and Saturday March 6.